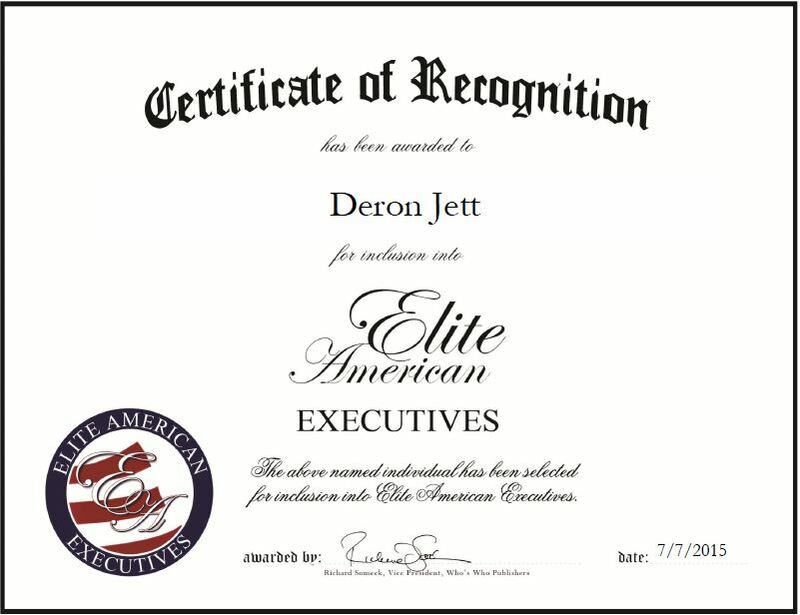 During Deron’s tenure, he has successfully added 40 additional client contractual FTE’s. OMG’s revenue has increased by 43% and has led the most profitable consecutive years in OMG history between the years of 2001-2015. Consolidation of client mail locations, creating Enterprise Mail Hubs has greatly improved client processes and workflow resulting in client expense reduction and savings. In the last four years (2011-2014), Client savings have totaled well over $9 million dollars. 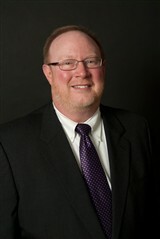 This entry was posted in Professional Services and tagged consulting, corporate vision, operations management, sales leadership, strategic business planning. Bookmark the permalink.